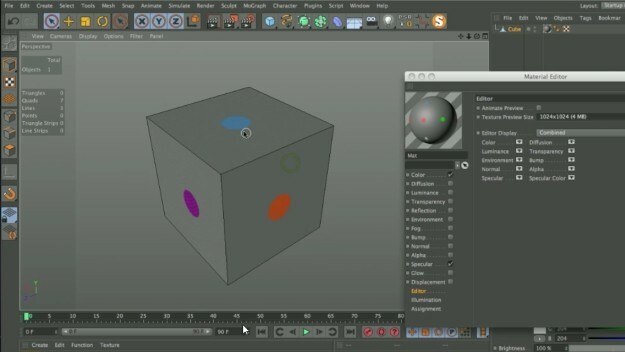 In this tutorial we go over the basics of UVing inside of Cinema 4D. We cover the different types of UVing and how to use edge selection to direct where the cuts/seams will be. If you are experiencing issues with playback, you can download the video here (~33MB). 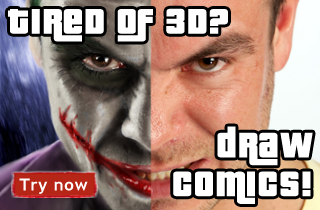 For real photo references for your work we recommend visiting 3D.sk site.